size pieces. Then you realize how well they have been reproduced, to help you send your message with style. 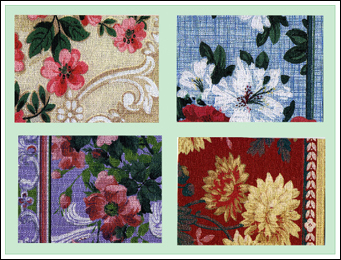 The collection has 4 each of 4 vintage floral design cards, measuring 4-1/2” X 6”, with white envelopes, and comes in a keepsake box.